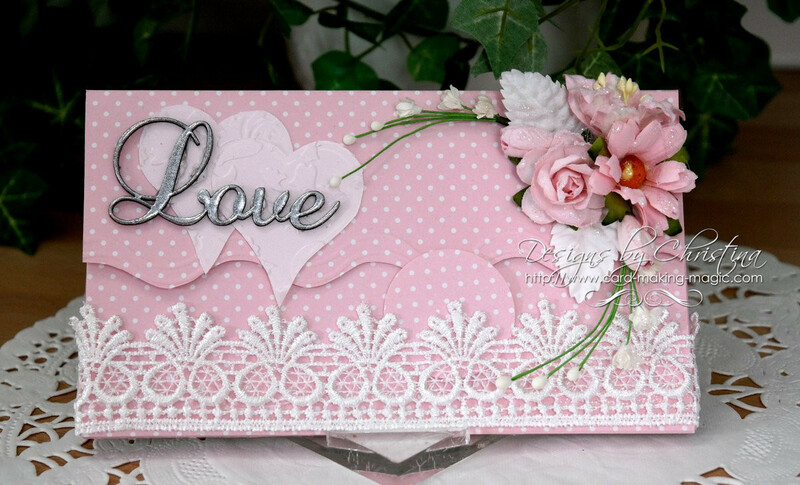 Wanting to get a neat finish to our cards is something we all strive to achieve. 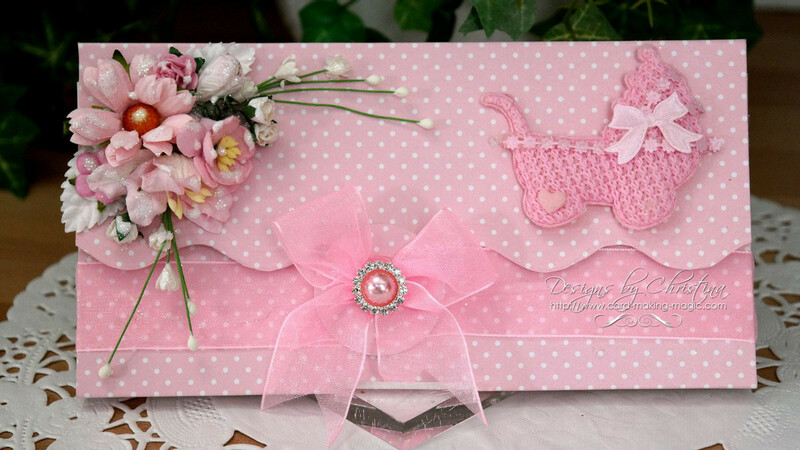 It is a lovely way to give the gift of vouchers or money and you can decorate this any way you wish. 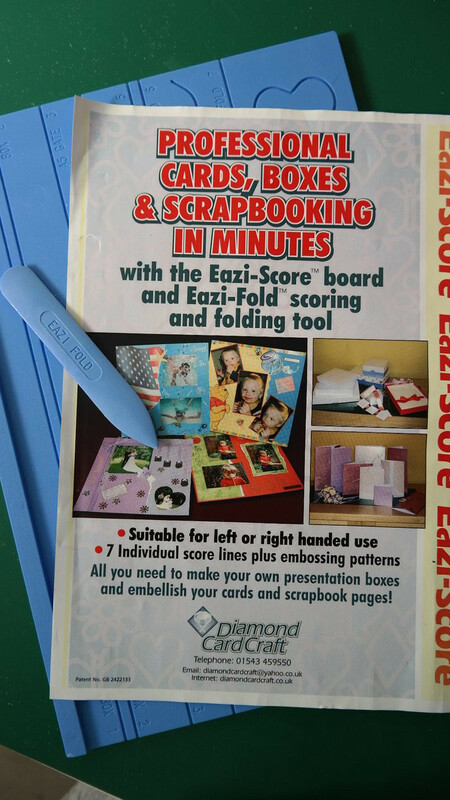 Eazi Score is the brand name of the UK company Diamond Card Craft and they produces these handy boards along with some of other sizes.